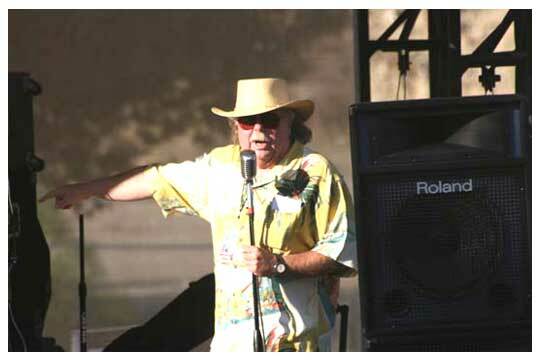 With a show business career that started with stage acting and stand up comedy, Steve “Stevarino” Elliott eventually transitioned into morning drive radio with a lucky break as producer of and performer on the Robert W. Morgan Morning Program on KMPC Los Angeles. 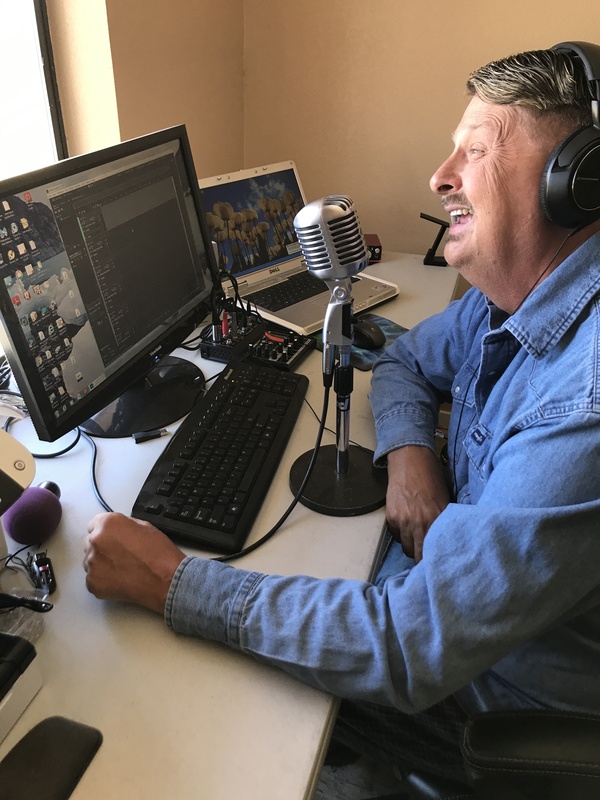 Steve soon made the move to the high desert and his own morning drive show spanning several stations and 35 years, eleven of which was spent working for CBS from 6 - 10am daily with the Stevarino Morning Wake Up Show. In an effort to expand his audience world wide he is turning to the internet with Rte66Radio.com featuring lots of fun characters and songs you’ll want to sing along with. Listen to oldies now. Dafogey, Gary Cron, was born in Whittier California and began listening to oldies pop music in 1955 when his folks bought him a HeathKit Crystal set. That was it, He was hooked and listened to it whenever he was in the house. He even went to sleep with the headphones on his head. His folks noticed how much I enjoyed the music and later that year for his birthday he got one of the first transistor radios on the market. It was big and bulky but now the music could go with him. "I spent most of my allowance money on batteries for that thing". "You could steal my bike or my lunch money but don't even think about taking that radio. That's how my love of music began". Listen to oldies now. "Hi, I'm Billy Webb and I am honored to be a host and part of Baby Boomer Internet Oldies Radio Station team. 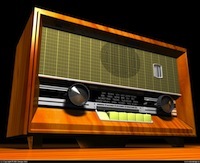 I'm having a ball sharing my favorite oldies music and stories with the internet radio world." Billy Webb is an award winning guitar player and has been playing music since the early fifties. When he was 17, he decided to hit the road and wound up playing guitar with Bobby Fuller, (I fought the law) early in his career. From there, he eventually toured around the country playing Rock, Blues and Country. 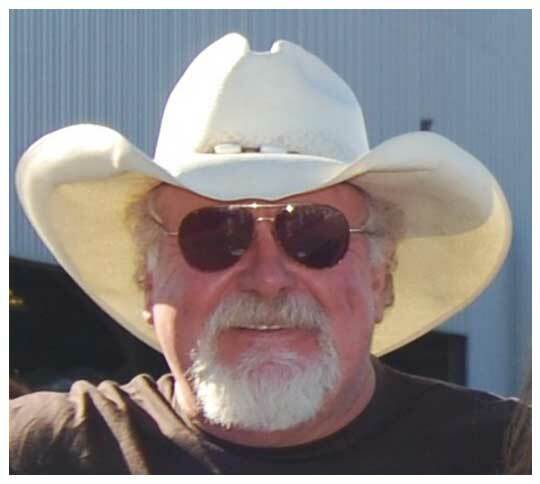 He has played with artists such as Charlie Daniels, Jerry Garcia, The Elvis Presley Band, Ricky Nelson, Kenny Rogers, Rich Dangel (The Fabulous Wailers), James Burton, Larry Coryell and many more. Listen to oldies now. 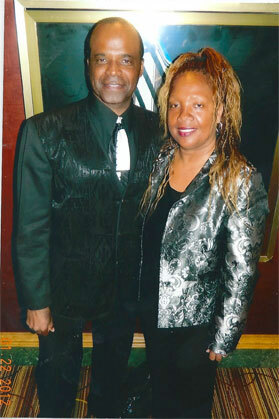 Roy and Maria Hamilton Jr.
Roy Hamilton Jr. and his wife Maria Hamilton host the weekley show The Golden Boy Hour Remembering Roy Hamilton Sr. on Fridays at 6:00 pm pst. While there are several performers on today's music scene, few carry the burden of following in the footsteps of one of music's greatest vocalists. Roy Hamilton Ir., son of the legendary "Golden Boy of Song" Roy Hamilton, has committed himself to doing just that, and to preserving the legacy of his legendary father Roy Hamilton Sr. And, blessed with the drive and ambition that is engrained within all stars, as well as the melodic, soaring tenor voice left to him by his father, Roy Hamilton Jr. fills those big shoes with ease. Listen to oldies now. "Diamond" Dave Somerville was the solo lead singer on The Diamonds' "Little Darlin," one of the seminal songs of rock and roll, and classics such as "Why Do Fools Fall In Love," "Silhouettes" and "The Stroll." His vocals on these anthems have become staples of radio programming, as well as the soundtracks for movies and backgrounds for countless TV commercials. Radio program directors and ad agencies figure that 25 million record buyers must have been right. His music has influenced the evolution of rock and roll and many of its legendary artists over the years including Carole King, Bob Dylan and Elvis, who was a big fan of The Diamonds. Legend? More accurately, he's a renaissance man whose musical history and creative talent bridge several decades and artistic realms. Les Paul was right when he said, "Dave has a unique God given voice... a distillation of Elvis and Bing." Although Dave has gone on to join that heavenly chior, His shows will continue to air per request of the family. Listen to oldies now.